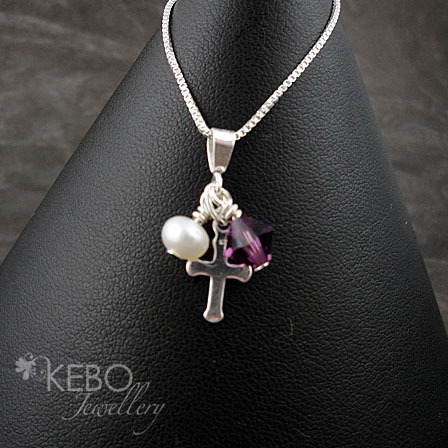 This necklace is made to order with a tiny sterling silver cross. 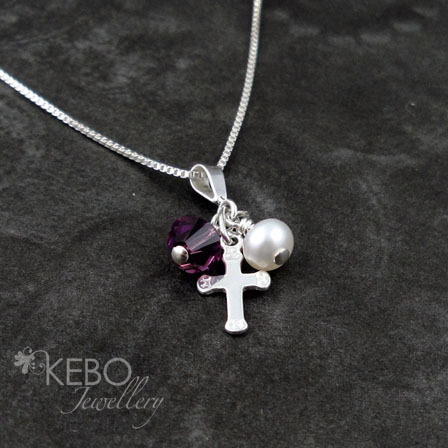 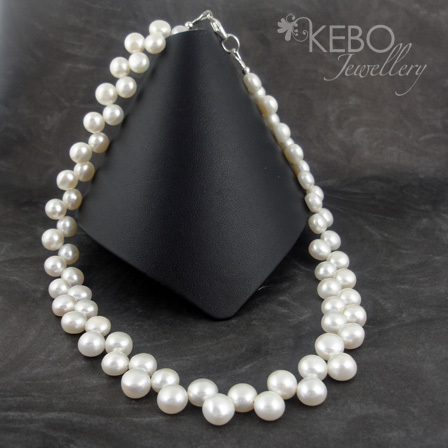 The cross measures approximately 12.5mm high and 7mm wide . 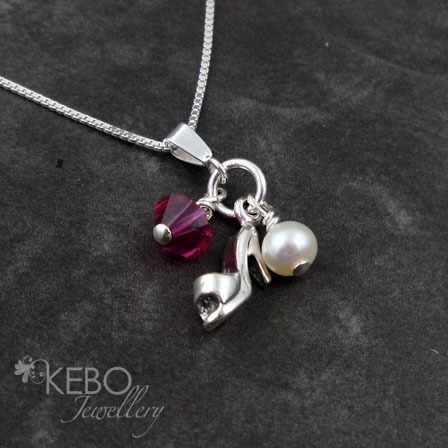 Pictures show crystal colour 'Amethyst' and chain style 'Box'.